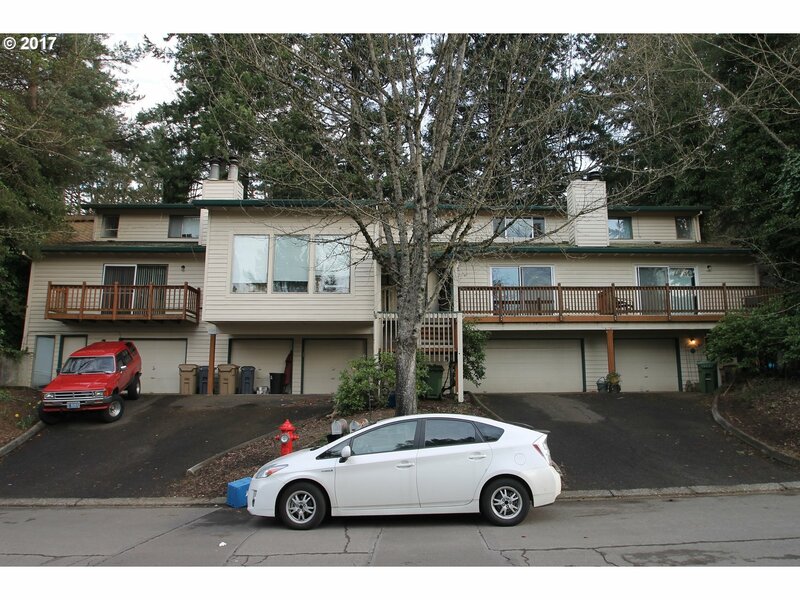 Fantastic Lake Oswego location in coveted Mountain Park neighborhood. Rarely available 4 plex. Townhouse style units with fireplaces and garages. Large units. 2 have single garages and 2 have double garages. Includes all MT Park amenities (pool, tennis, rec-center, basketball, etc.). Good upside rent potential.